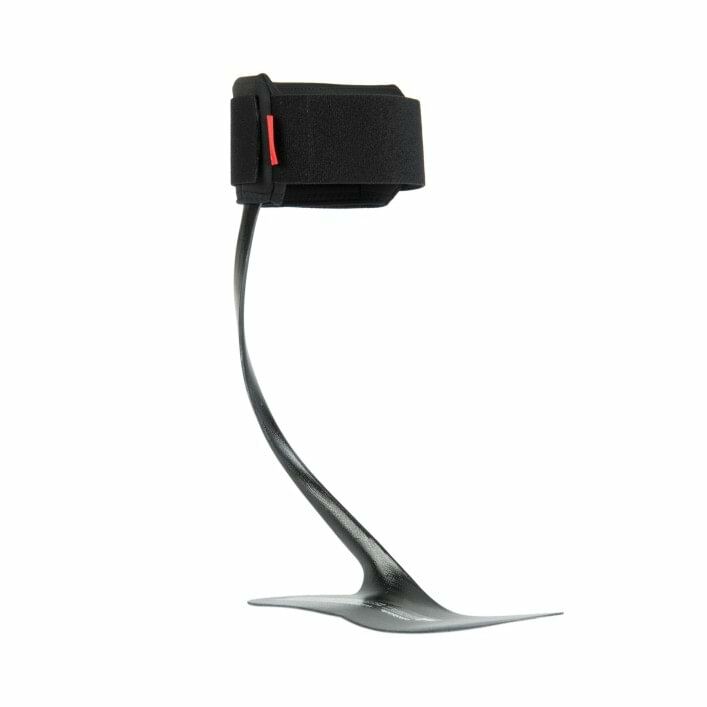 Carbon Seven carbon springs make it possible to build ankle foot orthoses of particularly low weight that are also able to withstand high dynamic loads. 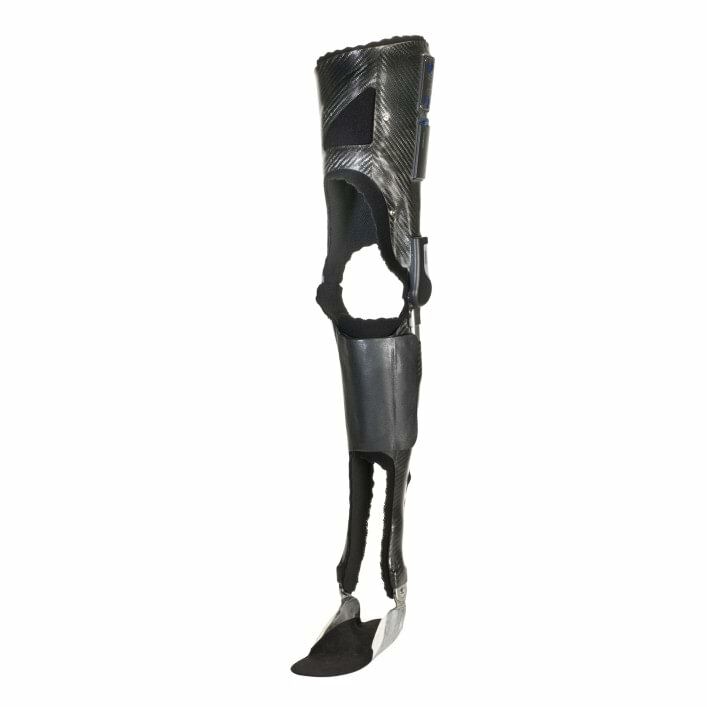 In case of complete or incomplete leg paralysis, the Free Walk permits a virtually natural gait as well as more safety and stability. 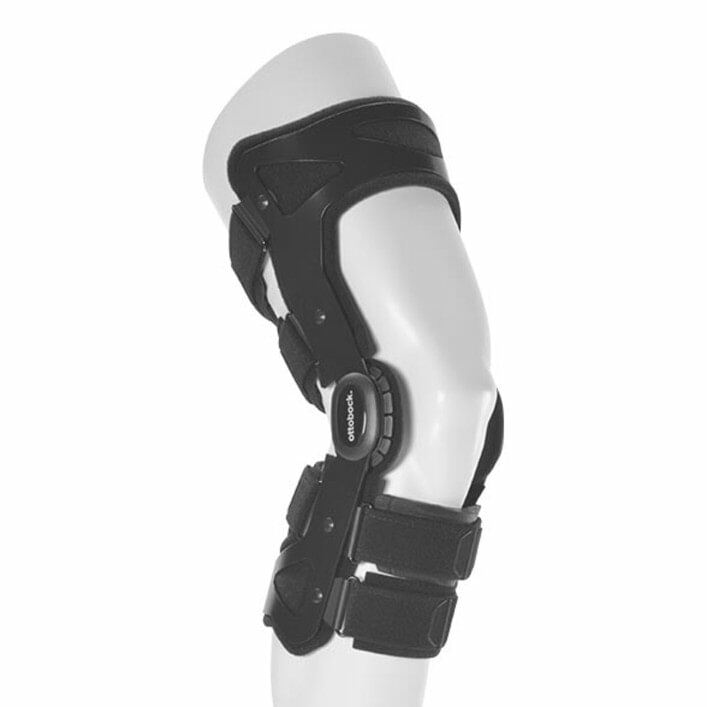 After ligament injuries in the knee, the Genu Arexa rigid-frame knee orthosis stabilises the knee during the healing process and prevents undesirable movements. 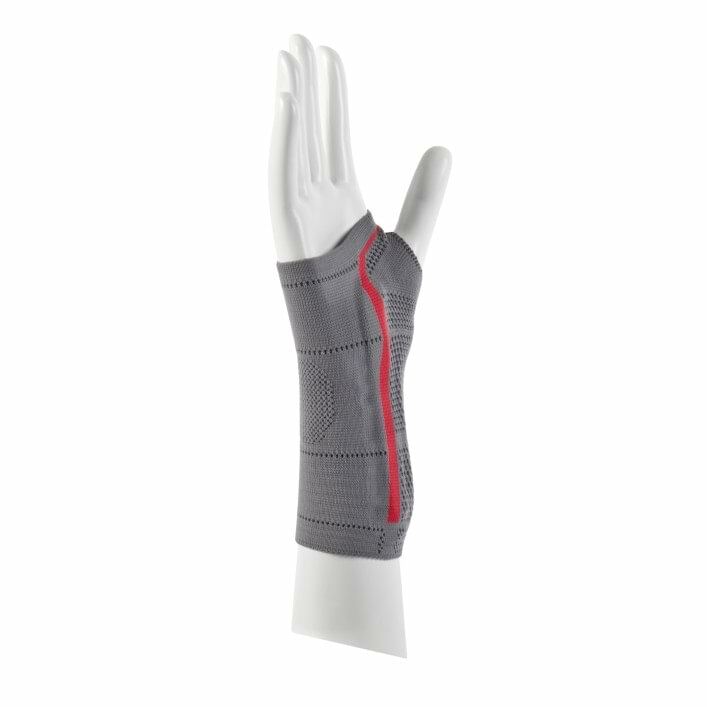 Alleviating wrist joint complaints with gentle support. 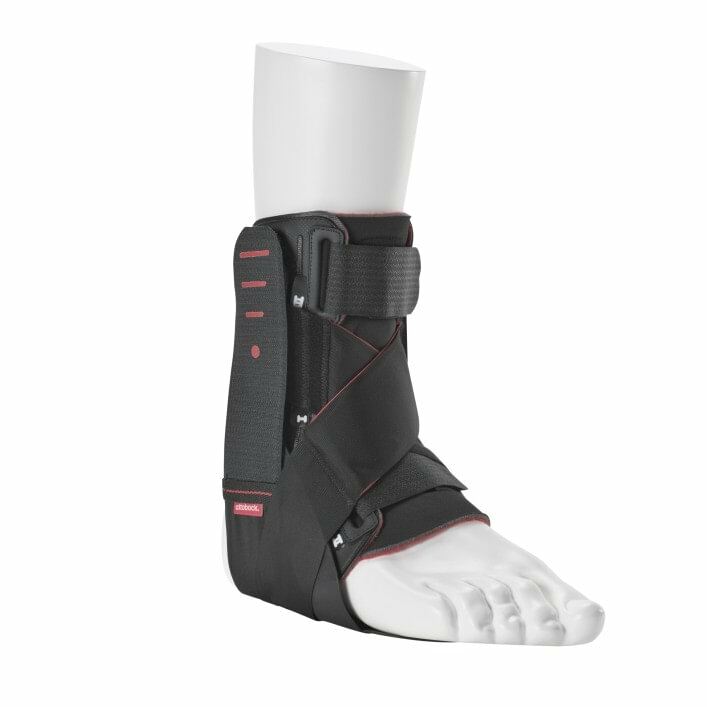 The Malleo TriStep multi-functional orthosis can be adapted to the three phases of healing after ankle ligament injuries. 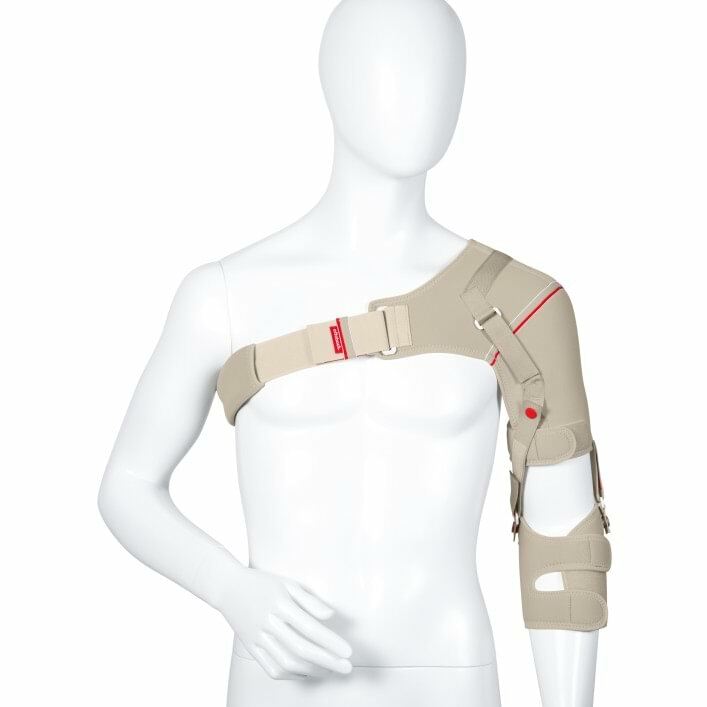 The Omo Neurexa shoulder orthosis provides noticeable relief, alleviates pain and leads to a better overall body posture. 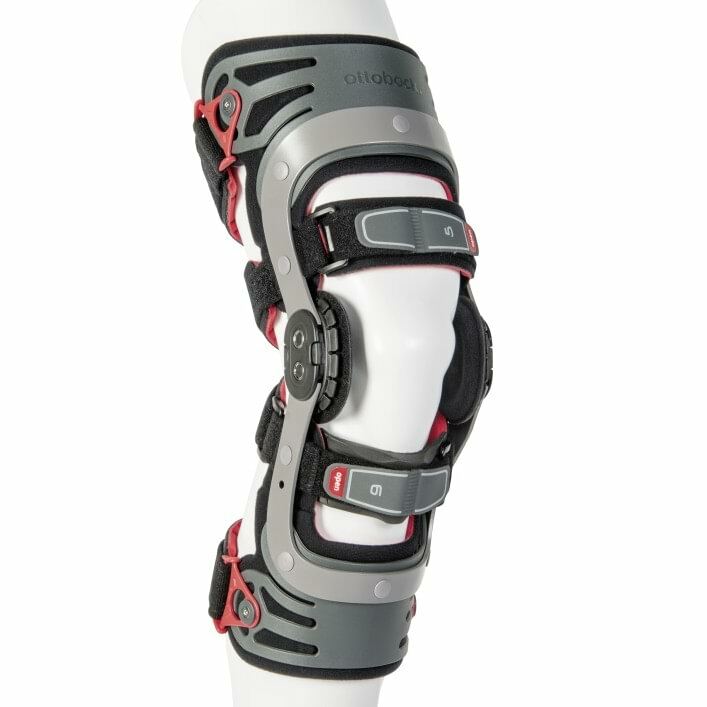 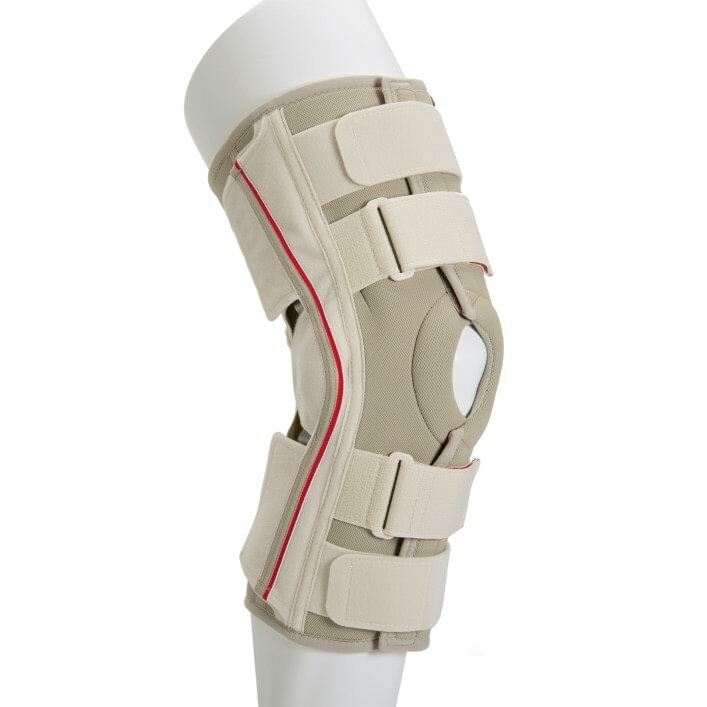 The Patella Pro is a dynamic patella realignment orthosis. 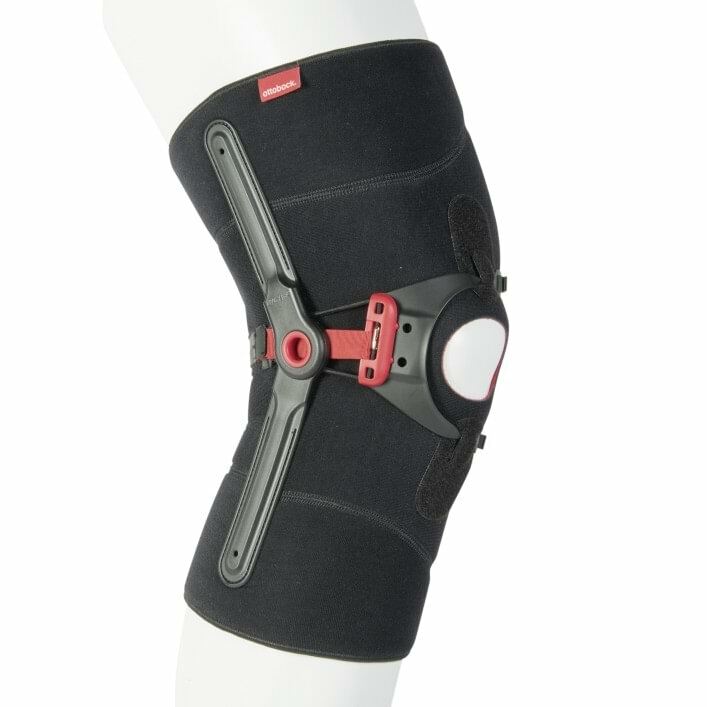 It keeps the patella in the correct position during all flexion and extension movements. 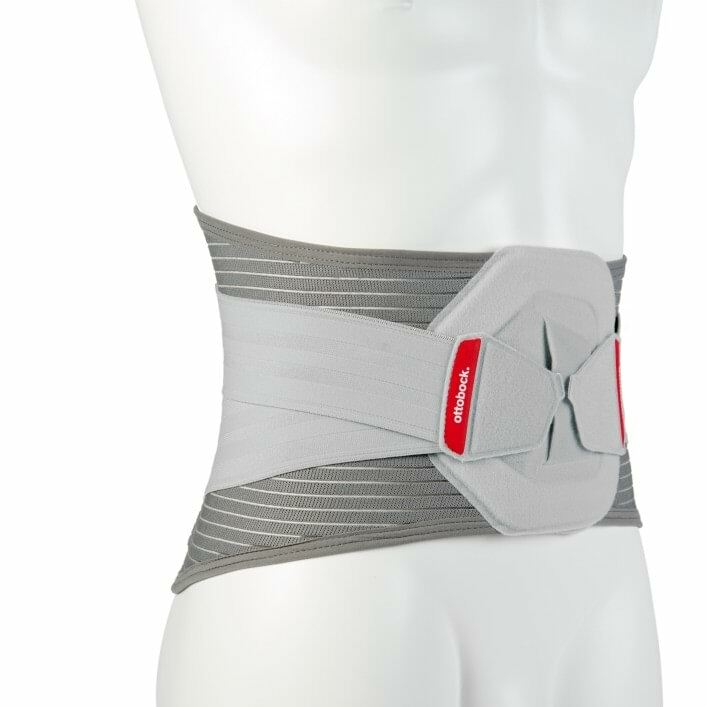 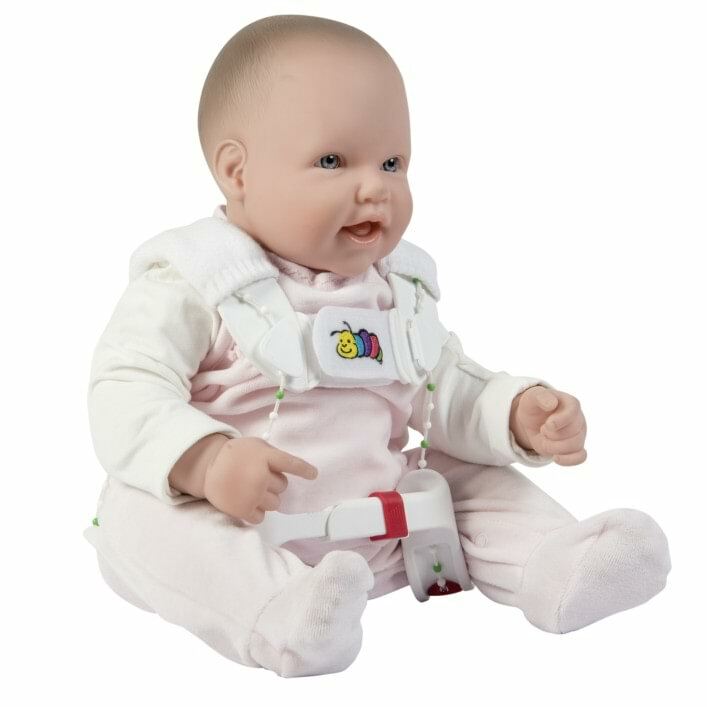 The Tübingen hip flexion and abduction orthosis according to Professor Dr. Bernau provides the best possible conditions to ensure that your child's hip matures completely with no problems. 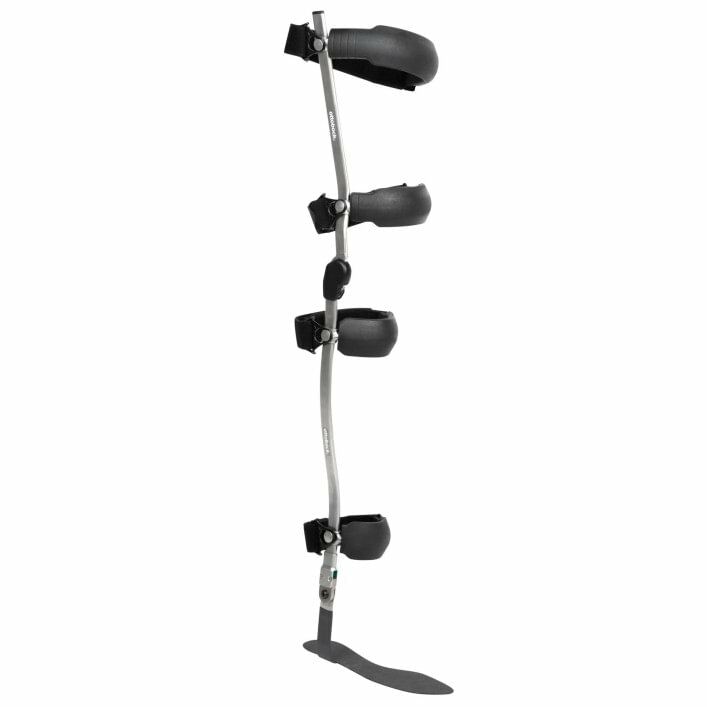 The WalkOn helps people with dorsiflexor weakness. 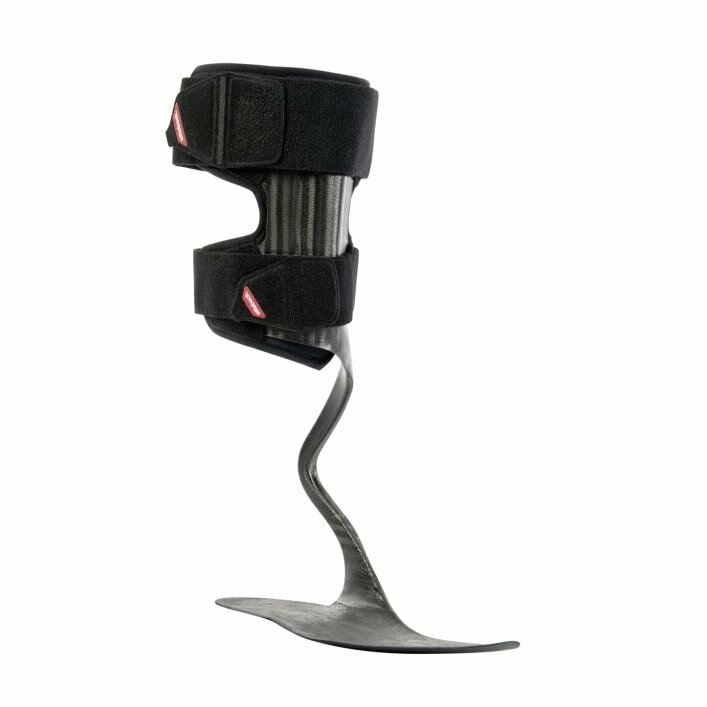 It helps lift the foot during the swing phase so that the gait becomes safer again. 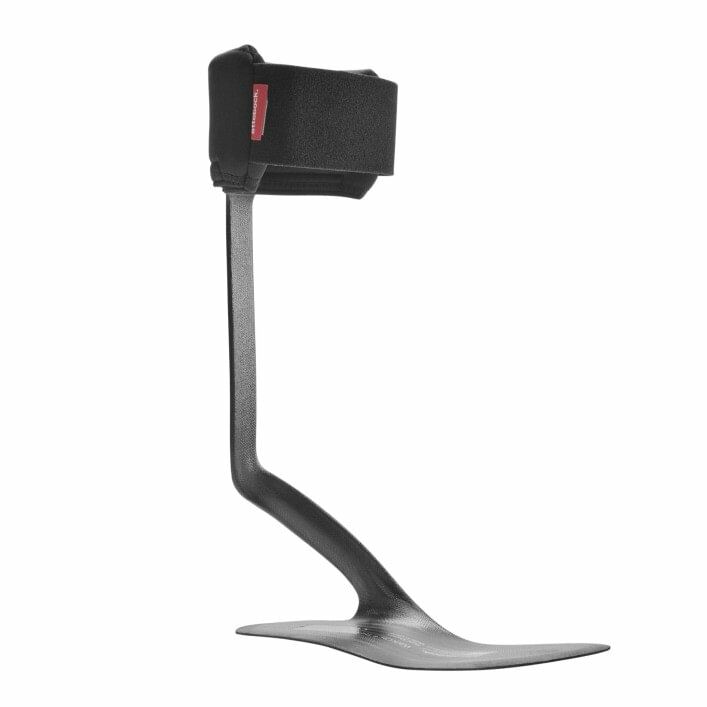 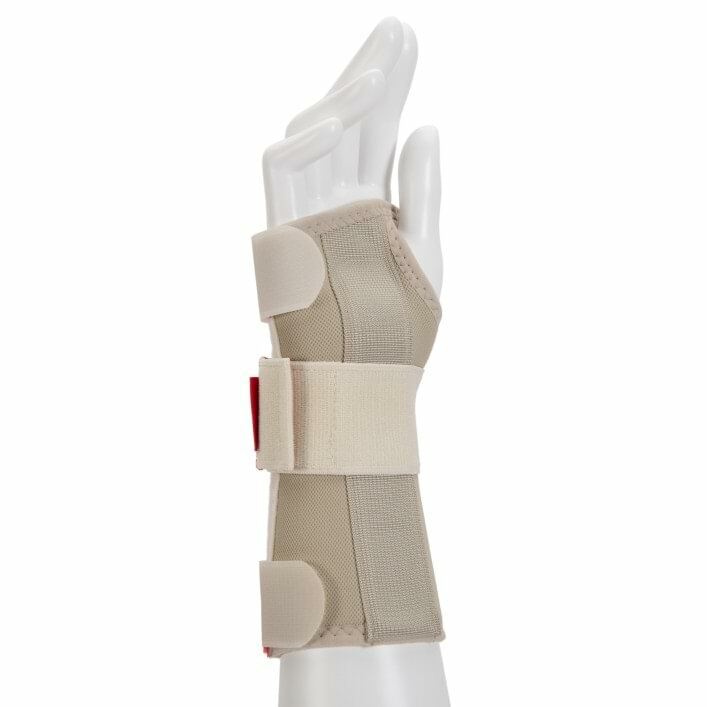 The WalkOn Flex helps people with dorsiflexor weakness. 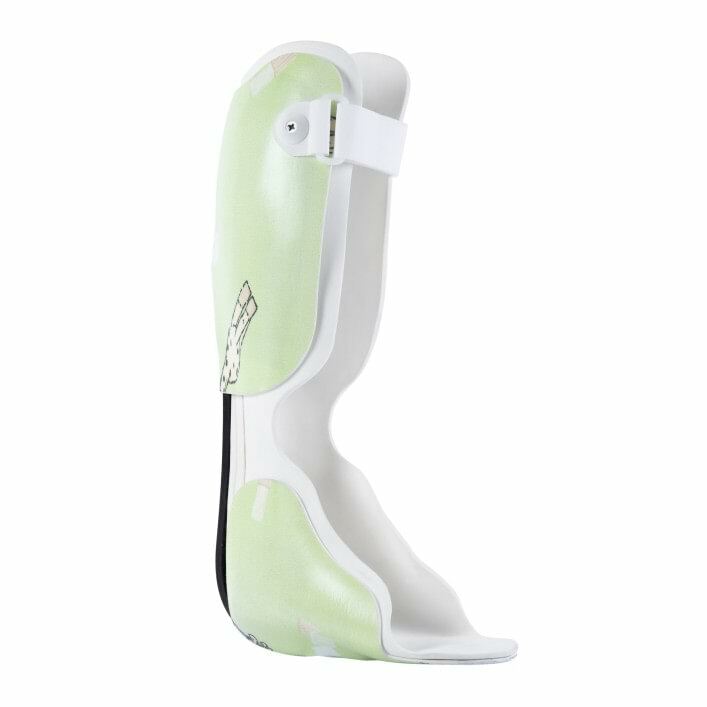 It helps lift the foot during the swing phase so that the gait becomes safer again. 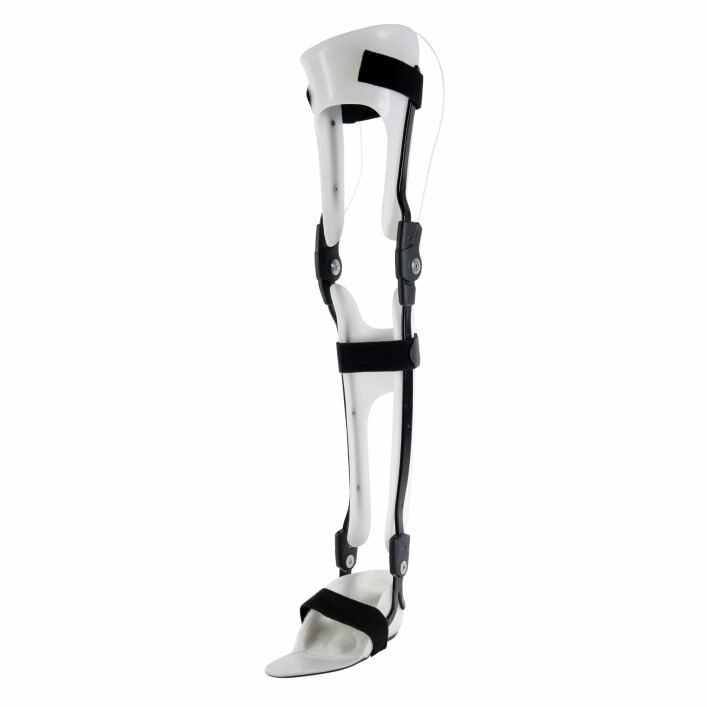 The WalkOn Reaction helps people with dorsiflexor weakness. 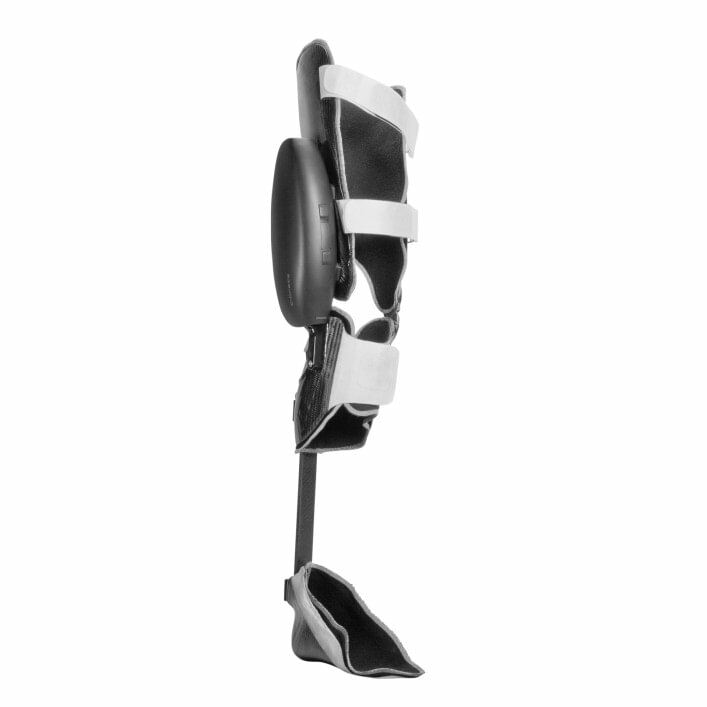 It helps lift the foot during the swing phase so that the gait becomes safer again.